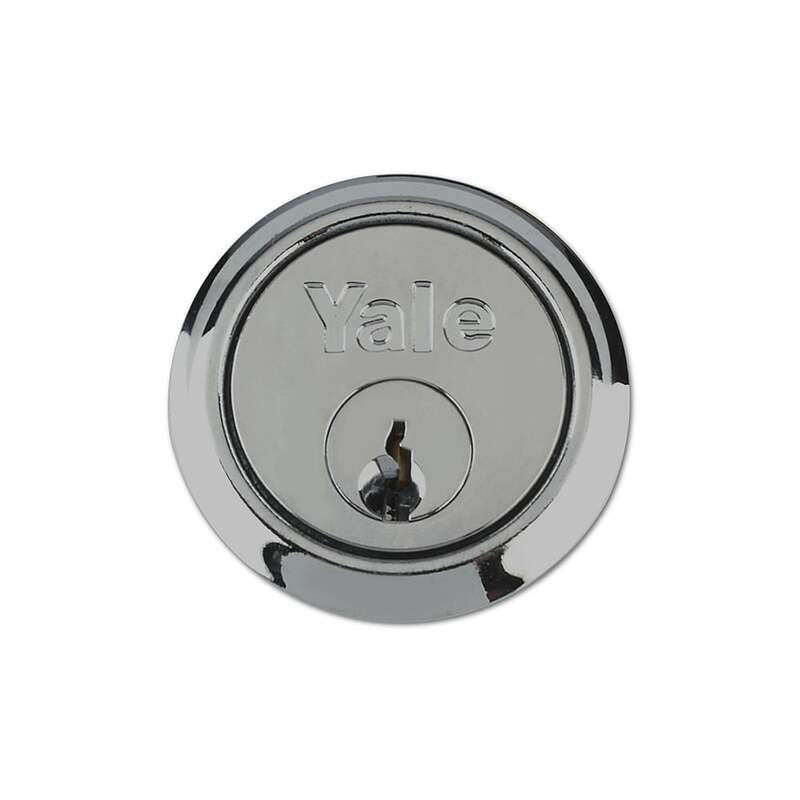 The Yale polished chrome rim cylinder is a smart and easy to use standard security solution to provide key only access for one side of a door. They can be fitted with any brand of nightlatch on a door from 38 to 57mm thick and come supplied with two keys. If you wish to have your locks keyed alike please contact our customer service department with the product information and quantity required, a member of our team will be in contact.